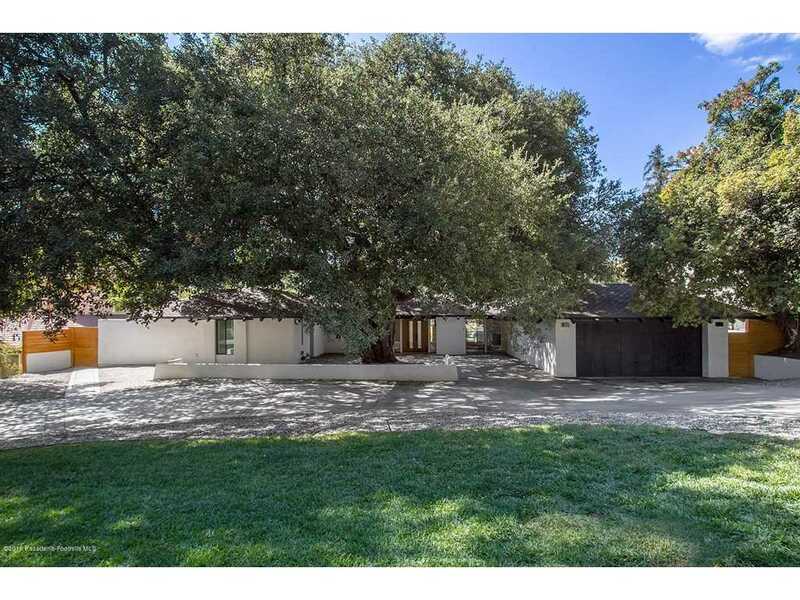 Nestled under the broad, majestic canopy of its centenarian California Live Oak, lies an estate of unprecedented influences, a Spanish/Adobe inspired Mid Century Modern, and Precision Development's latest monument to architectural design, form and function. Reconstituted and reconstructed, this estate has undergone a complete transformation of old and new: one that balances proportion, siting, structure and aesthetic. The scope of work was both deliberative and comprehensive; subsequently, the results exceptional. Every layer lovingly reshaped to deliver an experience delighting the senses. These include site plan, hardscape, landscape, main residence (4 bed/4 bath), rear home/creative studio/entertainment node (1 bed/1 bath), pool and deck, integral systems, structure, and finishes. Its features are extensive and best appreciated in person, on site. It is an experience that embodies the art of fine living. Lot Size: 0.46 Acres / 20148 Sq. Ft.
SchoolsClick map icons below to view information for schools near 2401 Midlothian Drive Altadena, CA 91001. Listing provided courtesy of James Peddie, Artisan Real Estate, Inc..
Home for sale at 2401 Midlothian Drive Altadena, CA 91001. Description: The home at 2401 Midlothian Drive Altadena, CA 91001 with the MLS Number 818005162 is currently listed at $2,600,000 and has been on the Altadena market for 183 days. You are viewing the MLS property details of the home for sale at 2401 Midlothian Drive Altadena, CA 91001, which includes 5 bedrooms, 5 bathrooms and has approximately 3680 sq.ft. of living area.